Sophisticated, fully-updated professional 2,500 sq. 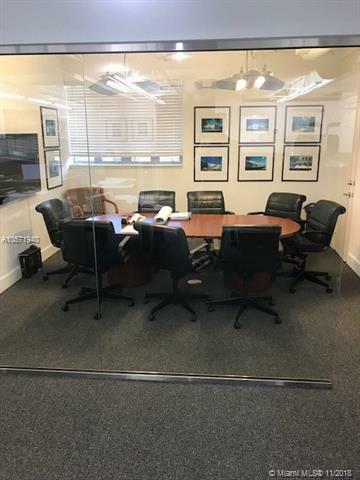 ft. office space in Coral Gables available for mid-January 2019 occupancy. 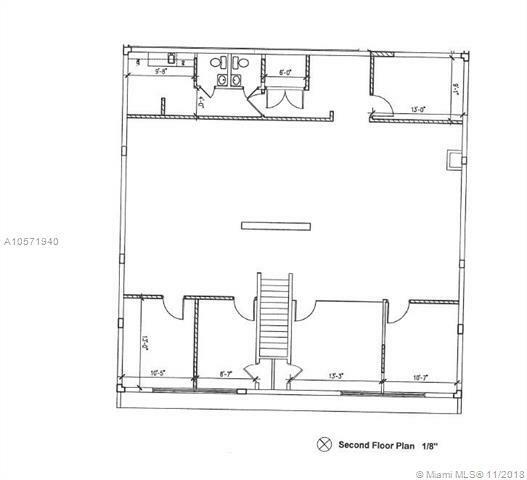 2nd floor suite features a private and secure entryway, 4 private offices, open work space, conf room, break room, & 2 private rest rooms (floor plan attached). Street parking in front of the building; permit parking in municipal lot across the street. Central location to all points of interest in Miami, including Downtown, Brickell, Coconut Grove, Miami International Airport, Key Biscayne, & Pinecrest. Located across the street from the new Gables Station development, a 1.3 million SF mixed-use project featuring condos, restaurants, retail & an extended-stay hotel. 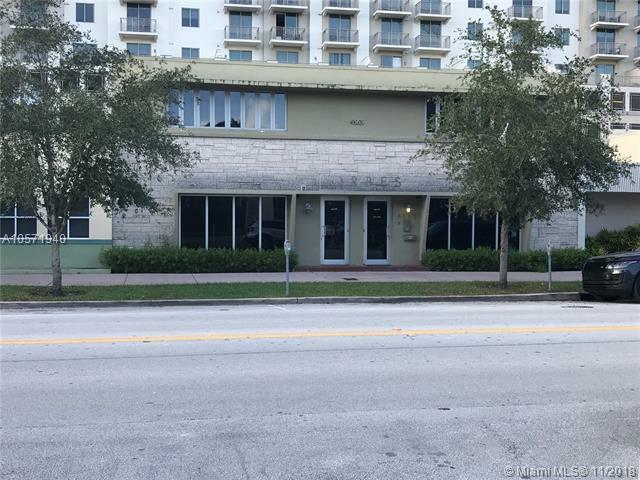 Easy access to Miami Metrorail, Coral Gables Trolley, & Miamis new linear park "The Underline.